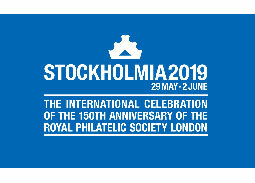 Information on the international Philatelic Exhibition STOCKHOLMIA 2019 in Stockholm (Sweden). 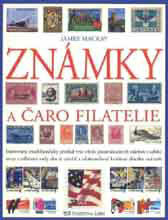 Information about the youth philatelic exhibition JUNIORFILA 2019 in Trencin (Slovakia). Information on the World Stamp Exhibition CHINA 2019 in Wuhan (China). Invitation to the National Stamp Exhibition LIBEREC 2019 in Liberec (Czech Republic). 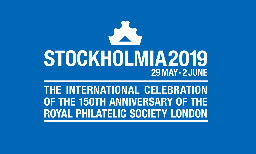 Information on the international philatelic exhibition HUNFILA 2019 in Budapest (Hungary). Invitation to the ECTP 2019 - the official European Championships for Thematic Philately ECTP 2019 in Verona (Italy). Information on the International Stamp Exhibition LONDON 2020 in London (United Kingdom). Information on the international (Eastern European) philatelic exhibition OSTROPA 2020, organized by the Association of German Philatelists (BDPh) with the participation of philatelic unions of Bulgaria, Estonia, Lithuania, Poland, Russia, Slovakia, Czech Republic, Ukraine and Hungary.